There’s just something about getting real, touchable mail. In today’s world of technology, for a child to open up their mailbox and see something exciting inside (with their very own name on it) is nothing short of astonishing. 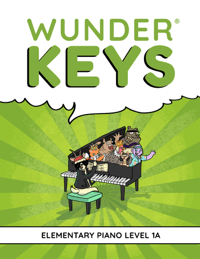 So what if you could turn this excitement into a composing activity that would have your piano kids excited about creating music, learning about composing and connecting with their musical peers? Today’s composing activity will do just that! 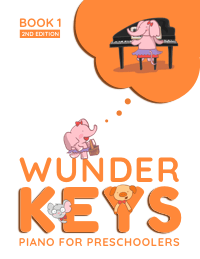 Many Teach Piano Today readers have had tremendous success with our past piano buddy activities and today’s activity should be just as well received! 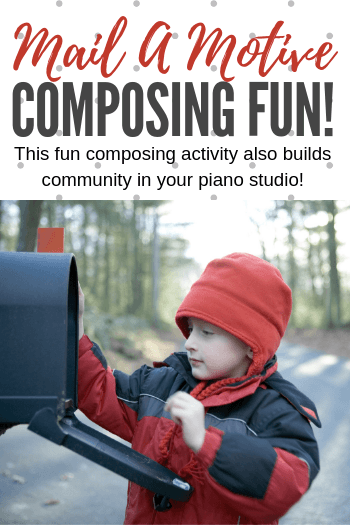 Creating piano buddies and pairing your students into a “pen pal” type arrangement strengthens the sense of community in your studio and does wonders for retention and for word-of mouth. 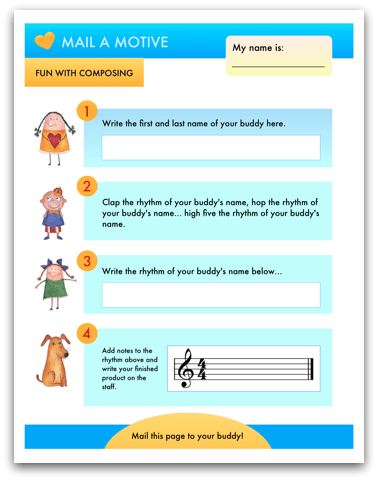 Plus… it’s a very motivating way to get your students composing and creating! 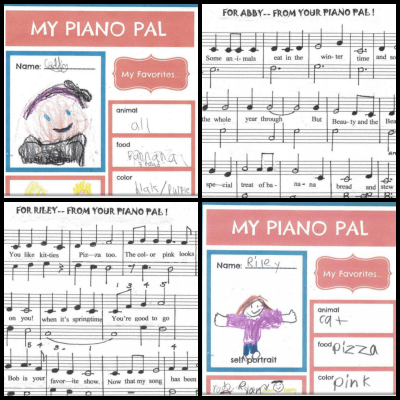 Check out some photos sent to us by TPT blog readers who really ran with our previous Piano Buddies idea. Here’s our newest way to create community (and compositions) in your piano studio. The step-by-step instructions follow the image below. 1. 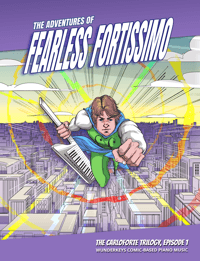 Pair up your piano students, matching level and age as best you can. Next, use this sheet to create a motive with each of your students. 2. This motive is then mailed to your students’ buddies (by snail mail, or you can create a little mailbox system in your studio with manilla envelopes pinned to bulletin board). 3. Once students receive their mailed motive, they then use this sheet to create the rest of the piece and mail it back to their buddy. 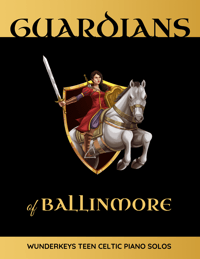 Ensure that everyone who participates mails a motive (and therefore everyone will receive a completed piece in return). 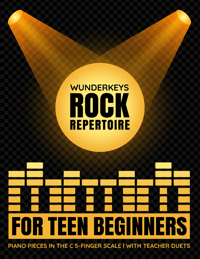 Students can then learn their freshly-delivered completed mini-piece and can perform it at a recital, at a special “Motive Buddies” group lesson, on videos to be shown on Facebook etc. When running a small business it is almost always the “little extras” that propel you from being slightly noticed to being a stand-out! 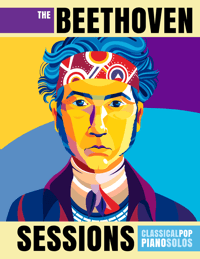 Adding composing to your studio’s offerings is a fabulously creative way of getting noticed! 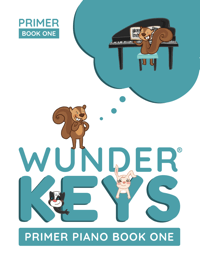 Armed with our 12 lesson resource “The Curious Case of Muttzart and Ratmaninoff”, you’ll have the tools you need to offer engaging and quality composing lessons to your students.